Chica-GO offers off the beaten path and custom made walking and biking tours and multi day programs. Owner Leentje De Leeuw was born and raised in Belgium and moved to Chicago in 2014. She has over 15 years experience as a travel and media professional en offers tours and programs in English, Dutch and French. 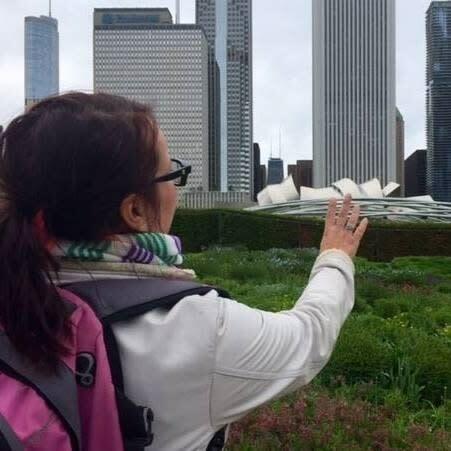 In 2018 she won the International Travel & Hospitality Award for Most Innovative Tour Company in Illinois. Follow Chica-GO on Facebook and check the website for details and reviews.